Groceries for a family of four cost an average of $727 to $1,303 a month, not including takeout and restaurant meals, according to the U.S. Department of Agriculture. That’s a big chunk of change. But there are ways to spend less on food and still eat a healthy, nutritious diet. And you may be thrilled to hear that you don’t even need to clip coupons. In fact, experts say, other tactics may save you more money. “I really challenge the assumption that coupons are the primary way to save money,” says Carrie Rocha, founder of Pocket Your Dollars and a mother of two in Minneapolis. What’s more effective than using coupons? Strategic shopping, or buying the things you use when they are on sale, she says. Ideally, you’ll purchase these staple items in large enough quantities to last until the next sale. 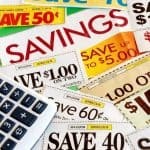 If done correctly, smart shopping should save you more than buying at full price with coupons. Stephanie Nelson, who runs the website Coupon Mom and is author of “The Coupon Mom’s Guide to Cutting Your Grocery Bills in Half,” agrees. “Coupons are not the No. 1 way to save,” she says. Both experts advocate identifying the 10 or 15 items your family uses most often, with emphasis on the more expensive ones, tracking their prices and how often they go on sale. “When something is on sale for a really good price, buy enough to get around to the next sale,” Rocha says. For example, Nelson says her family eats about eight pounds of boneless chicken breast a week. She discovered that it’s on sale every other week, at $2 a pound rather than the regular price of $4 per pound. By buying twice as much when it’s on sale, she can save $832 a year. One way to save on produce is to buy what’s in season: watermelon and berries in summer and citrus in winter, for example. Summer products include condiments, barbecue sauce, hot dog and hamburger buns, sunscreen, adhesive bandages and antibiotic spray. As Valentine’s Day approaches, look for sales on steak and potatoes, which will be discounted because of the number of couples planning to cook a romantic meal at home. Neither Nelson nor Rocha advocates shopping at warehouse stores as a top money-saving tactic, though that might be a good option for larger families. Just remember that you won’t save money buying products you won’t use or such large quantities you’ll have to throw some out. 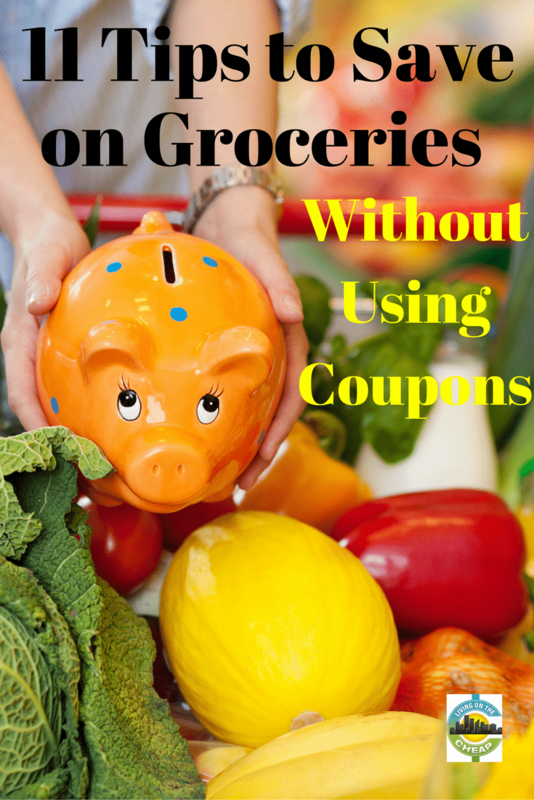 Here are 11 ways to save money on groceries without clipping coupons. Buy what’s on sale. This is the single best tip for most shoppers. Meat, bread, produce, condiments, coffee, cereal, pet food – nearly everything goes on sale from time to time. Many products go on sale at regular intervals. Find out when your favorite grocery items go on sale, and try to buy just enough until you can get the next discount. Buy what’s in season. This goes for both produce and nonperishable goods. Don’t plan a dish that requires fresh mango in winter, when the fruit is more expensive. Instead, focus on oranges because they’re actually in season. Use what you buy. 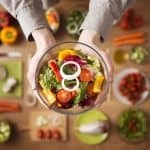 Many families end up throwing away significant quantities of food, either because they get tired of leftovers or they don’t use items before they go bad. You can freeze or repurpose leftovers. Rocha recently used leftover mashed potatoes to make shepherd’s pie. You can also freeze most things not used immediately, including many fresh fruits and vegetables. If you’re faced with a pile of broccoli and a bag of potatoes, Rocha recommends using the AllRecipes.com “search by ingredient” section to find recipes for a meal with what you have on hand. Don’t buy more than you need. A great sale is no deal if you end up throwing away half of what you bought. If you find yourself routinely throwing out produce, bread and meat, then you are buying too much. Plus, not all items last forever, even if they’re unopened, as Rocha learned the hard way when she bought a quantity of olive oil on sale, and it went bad before she opened it. “I learned early on that overbuying is expensive,” Rocha says. Cereal and crackers won’t last long in humid climates, and family tastes may change as well. Use store loyalty programs. Many stores require you to have a loyalty card to take advantage of sale prices. The cards are free and usually issued on the spot. Some programs give you bonuses, like discounts on gas, for using your card. Many allow you to “clip” coupons online and store them on your card, giving you an automatic discount at checkout. Shop at discount groceries. Aldi and Save-A-Lot are expanding to more cities, and those no-frills stores can provide some good deals on staples, including produce. And some of their store-brand products also are quite good. “You can’t make the argument that the quality is lower because it’s at a discount store,” Nelson says. Try alternatives to your usual store. 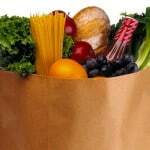 Most people have access to at least two grocery stores, as well as Walmart, Target and perhaps a discount grocery. Visit other stores from time to time to see if they offer your favorite items at a price worth making an occasional special trip. Nelson’s brand of coffee, for example, is $6 at her supermarket and $4 at Walmart, so she drops by Walmart occasionally to stock up. Learn the sale cycles of your favorite products. If you live in an area with multiple supermarkets, the same products will go on sale, but not at the same time. If you missed the half-price Cheerios at Kroger last week, you may find them at Safeway this week. If your family eats a lot of yogurt, pay attention to how often your favorite brand goes on sale at the best price and stock up then. Ask about markdowns. Talk to your store’s department managers in meat, dairy, seafood and baked goods to find out if there is a time of day that unsold products are marked down. Find the store clearance rack. Discontinued products are often sold for half-price or less in sale bins. And, if you need to clip, you can use coupons for these items. Buy store brands. Stores brands of canned vegetables, cat food, paper products and many others items often are the same products sold under brand names. It’s unlikely that you’ll notice any difference in taste in one brand of beans over another. 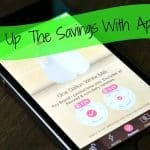 If you want to save even more, add coupons to this mix. Check out the advice from our Coupon Insider. Really enjoy all the money saving ideas, would like to see recipes for two on a fixed income. for diabetics. Great tips! Buying in-season and what’s on sale are great suggestions! 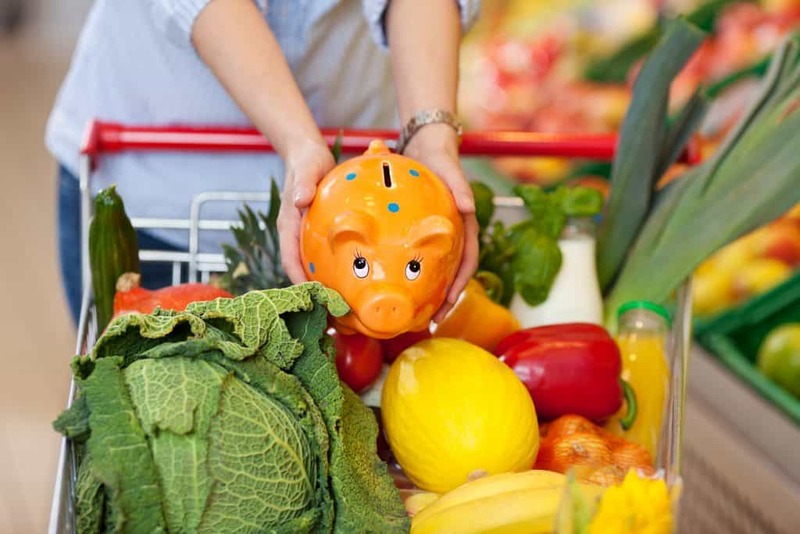 Fruits and veggies that are out of season are so much more expensive, it’s insane!